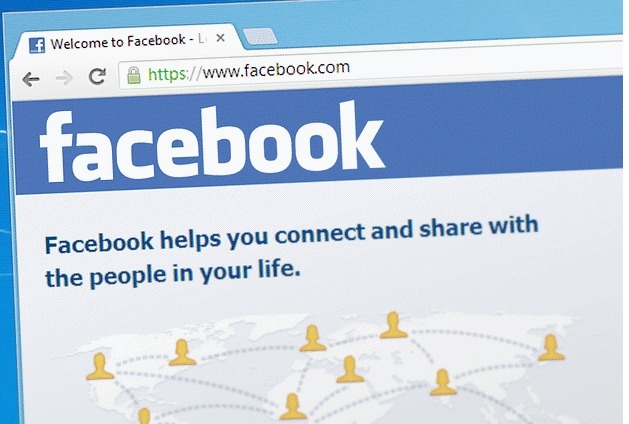 With nearly 1.60 billion (monthly basis) active users facebook is the world’s largest social network. No surprise to rename it as the house of customers, businessman and entrepreneurs. We can find all types of audience there and someone obviously have much possibility to be customer in your own network cycle. But the common question is where I will start or How to earn money from facebook ? 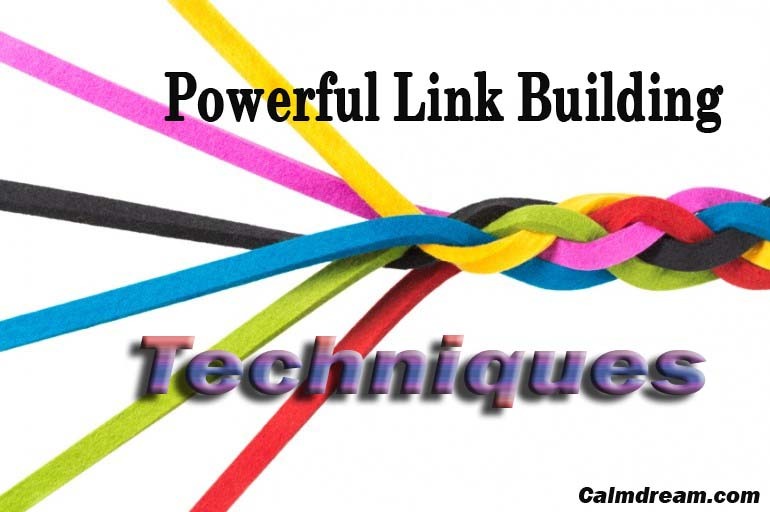 Remove the confusion and Sincerely read take proper action following below tips. 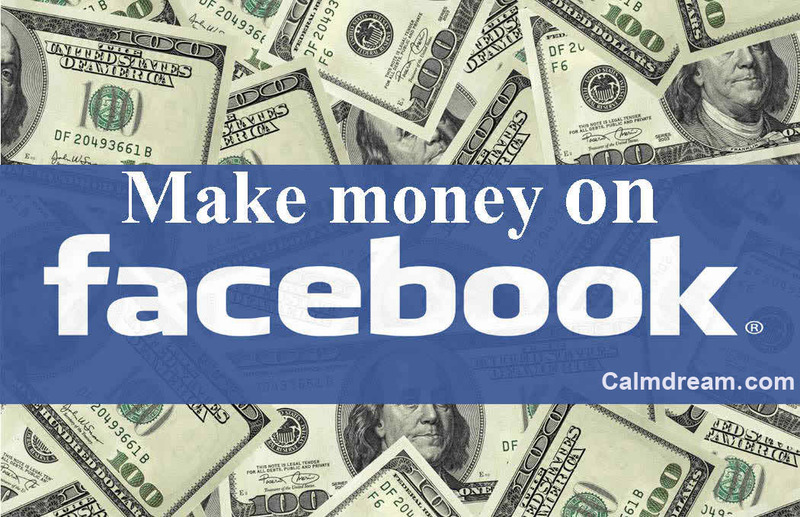 Read how to Earn Money from Facebook ? It’s the first step to get attention from audience. When anyone see an appealing profile usually most of them are so curious to know behind the person. A good profile gives an extra opportunity when the profile, cover photos, and a fully complete profile makes you more credible to show yourself. 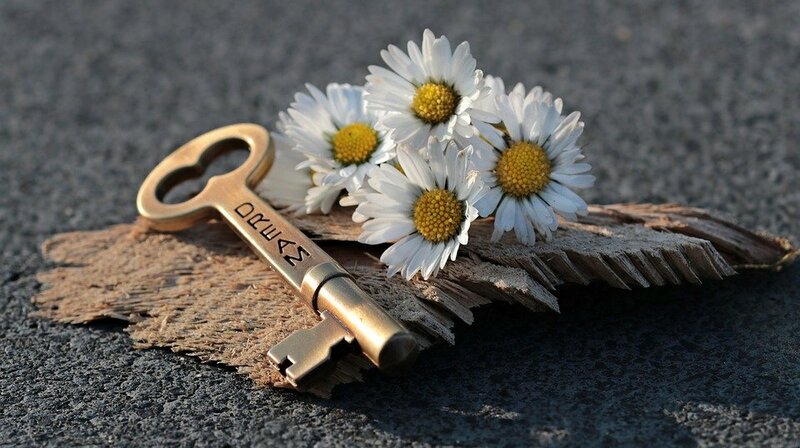 Keep in mind that a profile express your personality but not need to do excess. 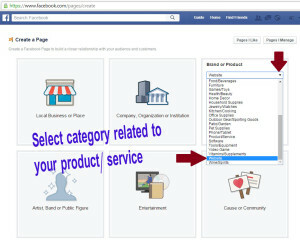 Facebook pages gives an extra opportunity for the businessman as well as the person who loves to make money from facebook. Create a page on good outlooking with much information, So that everyone respect the page and try to involve the people who will be your customer. In this case regularly update the page with new ideas so that your likers share the page & get back new likers to your page. First time not need to advertise anything. Facebook groups plays most vital role on marketing. 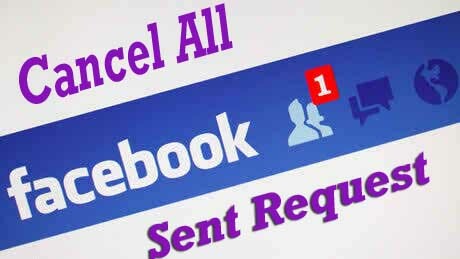 So you can create a facebook groups to communicate others related to your niche, motivate others to share post there so that your group can get more popularity & invite all of your friends to join there on the other hand With millions of facebook groups you can easily grow up your business by joining largest facebook groups and advertise your service or products there. 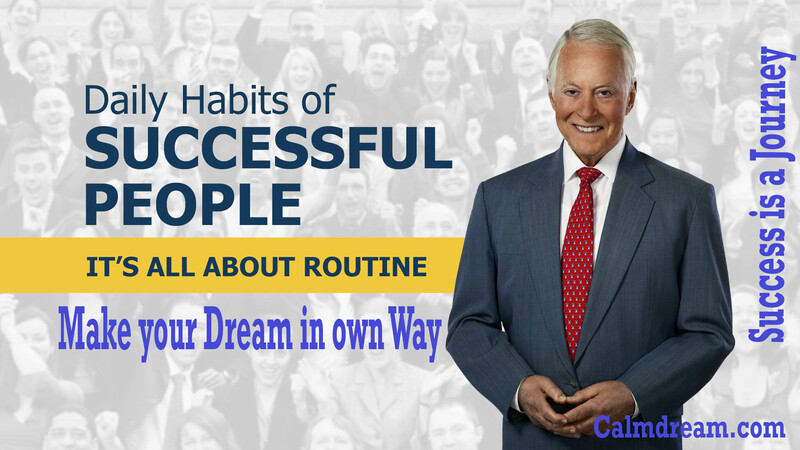 If you are specialist in any sector it’s time to make money without investment. Besides your own website you can use any freelancing site as upwork or fiverr. In here Fiverr is the best platform for micro-job seekers. Read this topic how to make money on fiverr ? Don’t Miss: How to post Multiple Facebook Groups at one Click. I see many of the renowned social marketer use this theory. They generally find out the people who may be like that type of product. As an example we can mention any “SEO Page” where the buyers who need SEO service are involved to get new update. So if your service is on SEO you can easily find your targeted customers here then offer them personally. Also you can do it with your facebook friends. Stay in touch with your audience by posting new idea, excellent content which will balance your business and personality. Answer them if anyone ask anything in comment box that will show you helpful. When you will more interact with your friend’s posts, the more your own business posts will appear in their newsfeed. As an experiment when you comment any of your friends post he will remind you & have a possibility to get back the same from him. 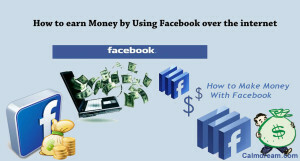 After the discussion about how to earn money from facebook ? Strictly it is to be said that no other media that gives such an extra facilities as facebook in different way. If you have any question regarding to this topics please not delay to ask in comment.